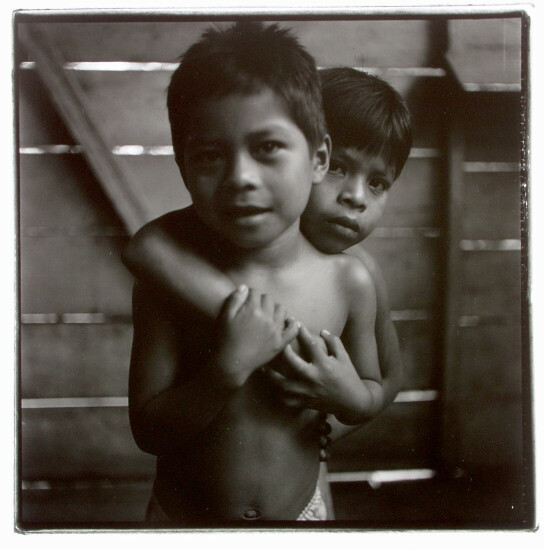 Two Huaorani boys. Ecuador, 1999. 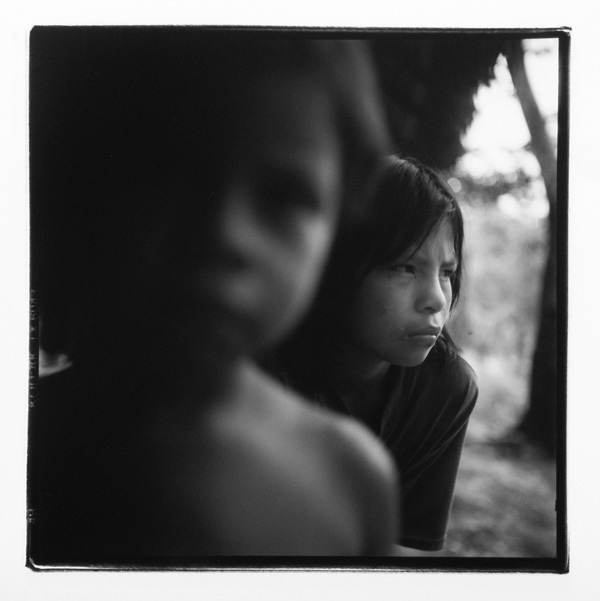 Huaorani woman with son. Ecuador, 1999. 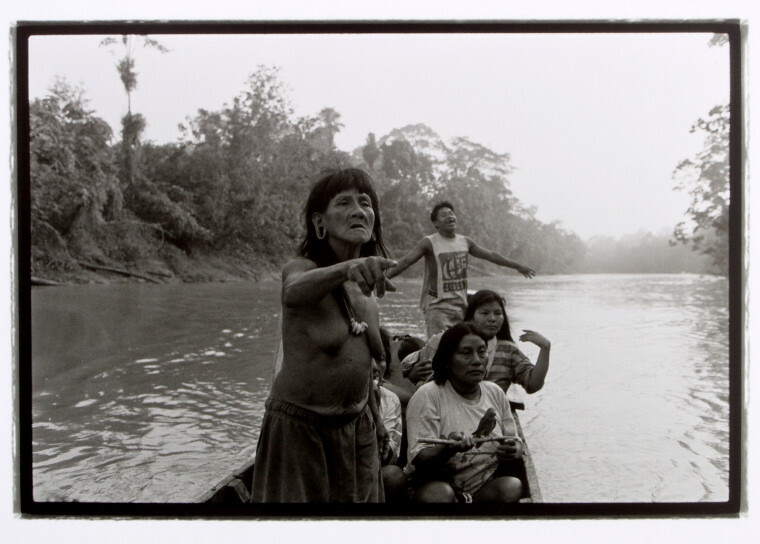 Huaorani woman waiting for canoe. Ecuador, 1999. 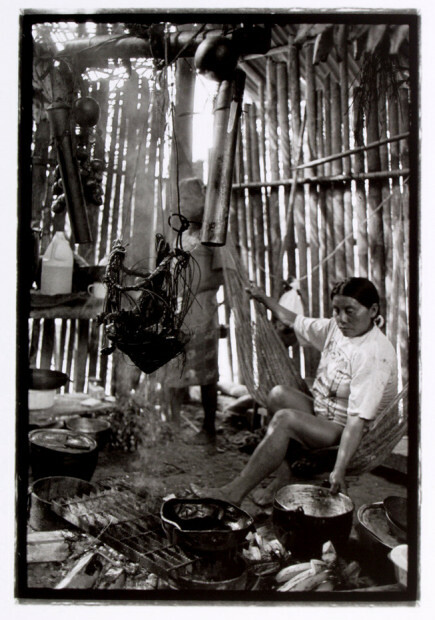 Huaorani woman cooking. Ecuador, 1999. 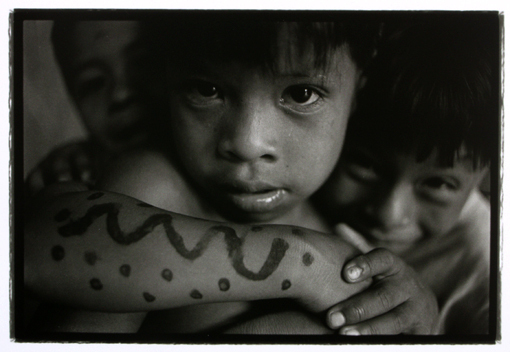 A Huaorani girl from a community living on the shores of the Rio Shiripuno in the Ecuadorian Amazon. 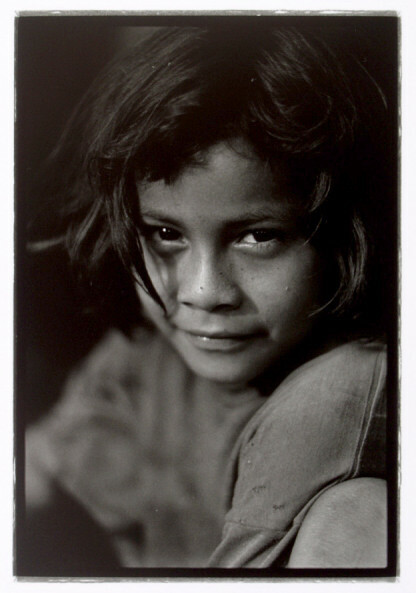 Ecuador, 1999. Huaorani in canoe travelling to visit relatives and friends in neighbouring village. Ecuador, 1999.